Why it matters: Sports titles are an increasingly popular genre that gamers seemingly can't get enough of. 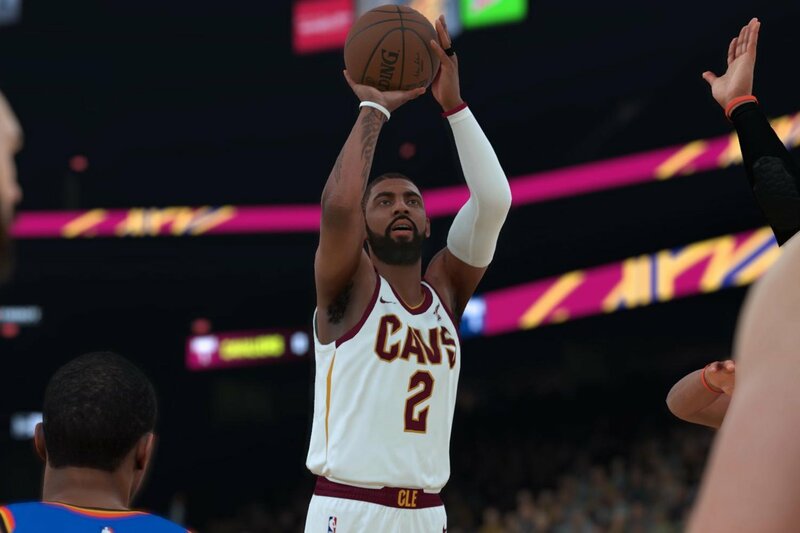 It's not so much the incremental gameplay changes that attract players to franchises like NBA 2K and Madden year after year but rather, the updated rosters. The National Basketball Association (NBA) and its players association recently signed a multi-year contract extension with 2K, a subsidiary of Take-Two Interactive and makers of the popular NBA 2K franchise. The parties involved were mum on details although according to one source as reported by The Wall Street Journal, Take-Two is paying as much as $1.1 billion for licensing rights over the next seven years. The person said the value of the deal is more than double that of the prior agreement and is based on a percentage of sales of NBA 2K games. It’s reflective of both the franchise’s rising popularity over the past several years and the revenue-generating power of microtransactions which have been a part of the series since 2013. NBA Commissioner Adam Silver said an entire generation of basketball fans engage and connect with NBA teams and players through the franchise, adding that they are grateful to extend the partnership with Take-Two. Analysts tell the WSJ that publishers typically pay a licensing fee to major sports leagues of between 10 to 15 percent of a game’s revenue. Based on estimates for the NBA 2K series, Take-Two is likely playing closer to the high end of that spectrum or perhaps even slightly more. Take-Two said it sold 10 million copies of NBA 2K18. This year marks the series’ 20th anniversary.